Single core in natural rubber with anti UV protection. Available from stock in Ø8 & Ø6mm, white and black on 100 meters rolls. 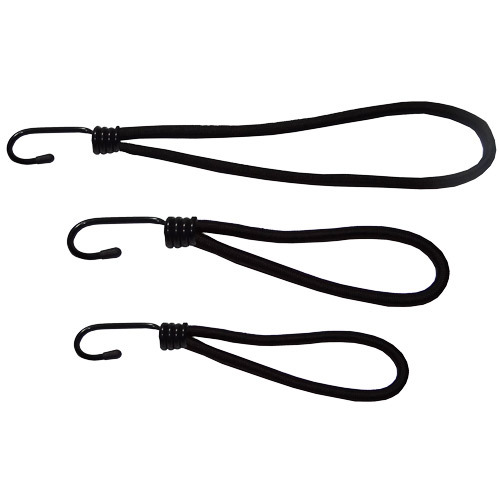 Ø8 hook comes in two parts and can be closed by hand. 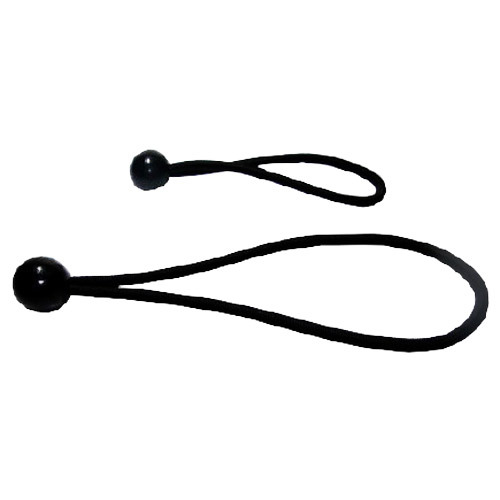 Elastic cord with a plastic ball at the end. 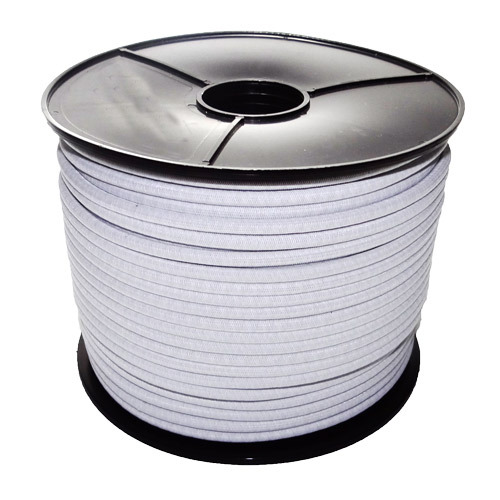 This particular cord can be used on as fixation of awnings or fixation of tents to support frames. Available in black color 18 y 25 cm. 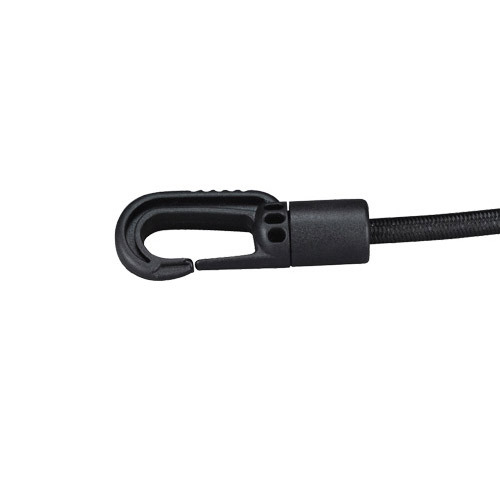 Elastic cord with a plasticised metal hook at the end. This model can be used on banners and tents as fixation to frames. Available in black color in 18, 25 y 60 cm. 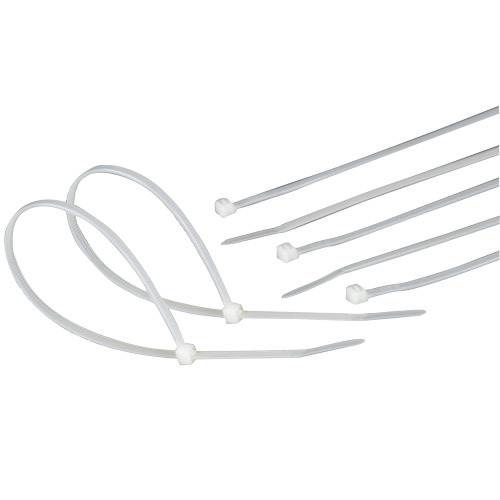 Cable ties are the fast and inexpensive way to secure signs and other items. 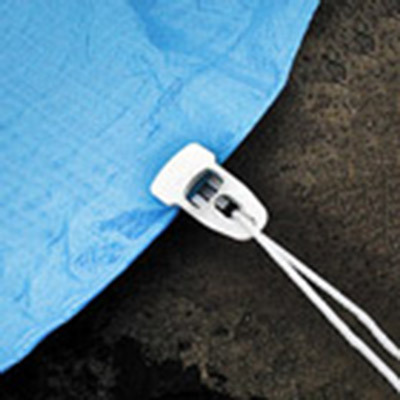 Simply adjust to desired size and lock permanently in place with ratcheting mechanism. Available in large sizes, up to 830 cm. Available in black color in 18, 25 & 60 cm.